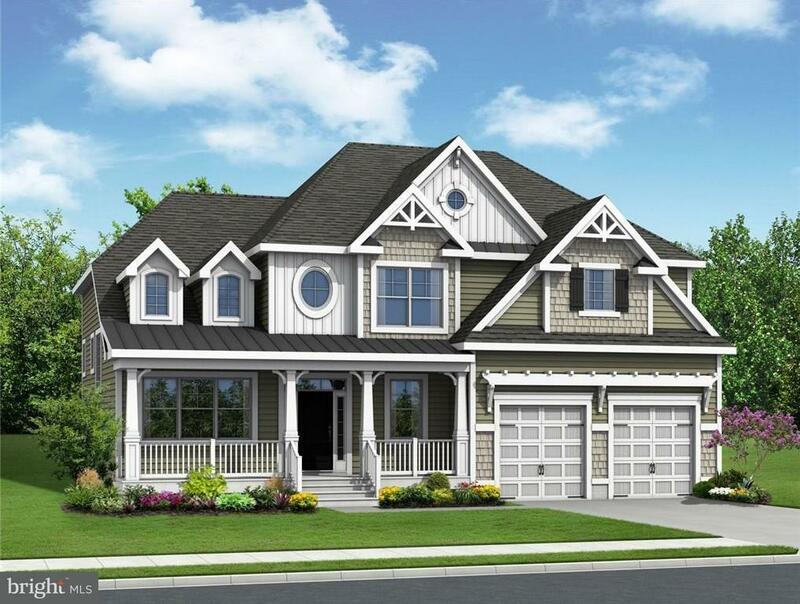 The SHEARWATER is a 3BR 2.5BA home that can expand to 6BR 6 BA and 6, 142 sq. ft. Coastal contemporary style with 2-story great room, loft & first floor master suite. Spacious kitchen with breakfast bar + island. Many options & locations are available, including golf course & water view lots. Selected homesites require a lot premium, not included in advertised price, which is base price of the Shearwater model on a SINGLE FAMILY (not Villa) lot. This home is being built for a specific purchaser, and will be substantially upgraded. Artfully sculpted amid 800 acres along the Indian River Bay, The Peninsula offers world-class amenities including a championship golf experience, a full-service spa, indoor/outdoor and wave pools, professionally designed tennis venue, the Terrace Grille and more! This private, gated, waterfront community has it all! Fabulous 33, 000 sq. ft. clubhouse with restaurant, pro shop, card & billiards rooms. Builder incentives as of 1/7/19 are $30K discount on base price, free Professional Kitchen, $7, 500 toward Club Membership, and half of transfer tax. Photos shown are model homes & show many available options. On-site unlicensed sales people represent the seller only.